NetAcquire has released a major new version of NetAcquire software – Version 7. NetAcquire v7 software has been in development for over 2 years and now includes over 110 new features. 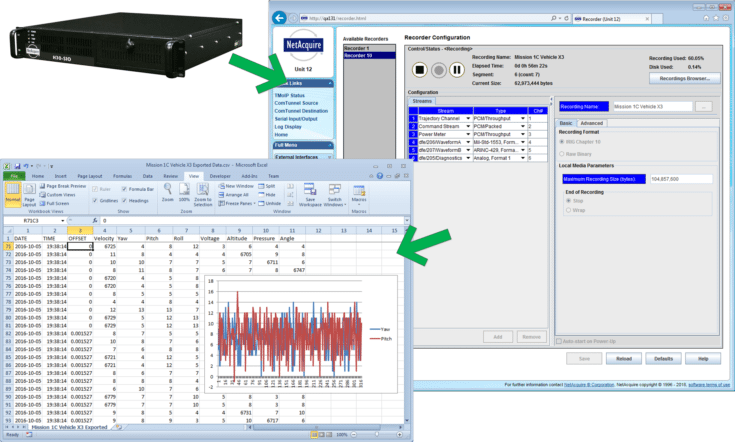 NetAcquire v7 is available for all NetAcquire hardware systems as a convenient field-applied software upgrade. To receive a complete list of the new product capabilities available in NetAcquire Version 7, please send an email to v7@netacquire.com.